4 spots left for August 20-27 2016! We have only four spots left for the 2016 season and we’re offering them at a discounted price! View the latest Powder South brochure (.pdf) to read all about our skiing packages, guides, equipment and more! Powder South Heli-Ski Guides are some of the most respected heli-ski guides in the world. Our guides are UIAGM / IFMGA Internationally Certified Mountain Guides and have decades of experience in the heli-ski industry worldwide, having led trips in Alaska, Greenland, Turkey, India, Canada, Russia, throughout the Alps, Sweden, Japan and South America. 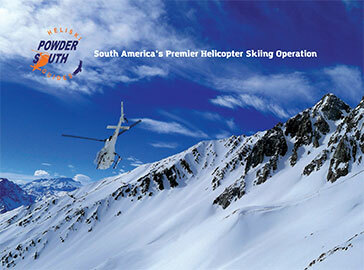 Subscribe to the Powder South newsletter to receive updates on ski conditions and special offers that we are running. Only a Few Spots Left for 2019 Season ! 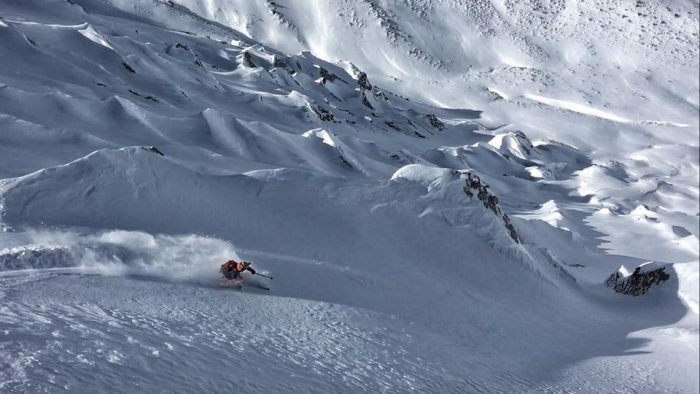 Powder South Heliski strongly recommends that you enroll with Global Rescue prior to your South American heli-ski adventure.